The following Golf Performance Monthly Memberships are for any golfer looking to achieve their goals. Whether you are a beginner golfer or an elite player, we have a program customized based on your ability to help you progress efficiently. 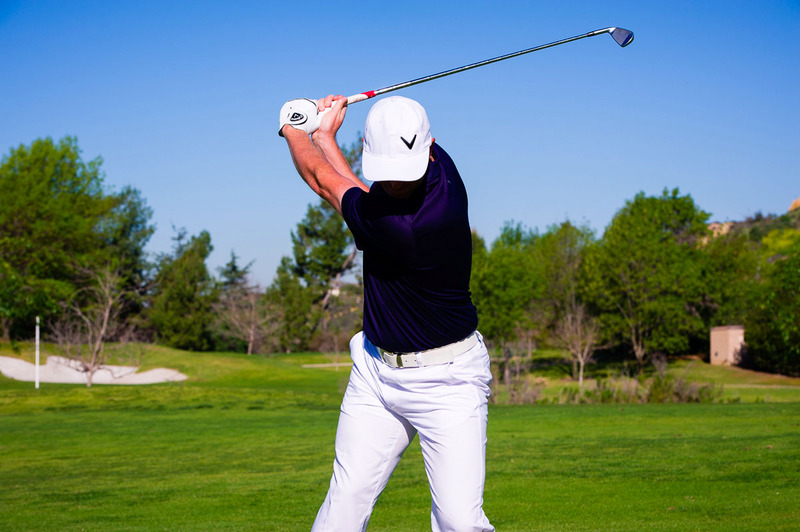 These programs are for golfers looking to take full advantage of a golf-specific personalized coaching program and achieve their ultimate performance. To begin, decide what program you want, click “book now” to book your first 1 hour lesson of the program, and we will complete payment at our facility. The Following Golf Performance Monthly Memberships are for any junior golfer looking to achieve their goals. 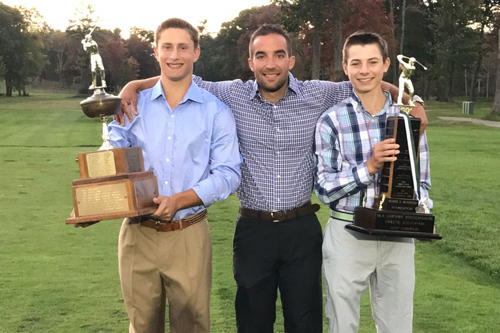 Whether you are a beginner golfer or looking to earn a college golf scholarship, we have a program for your child. These programs are for golfers looking to take full advantage of golf specific personalized performance training. In each program we provide every aspect of training based on what each individual student needs to improve. Our programs have produced 7 New Hampshire State Junior and High School Championships in our first 6 years. 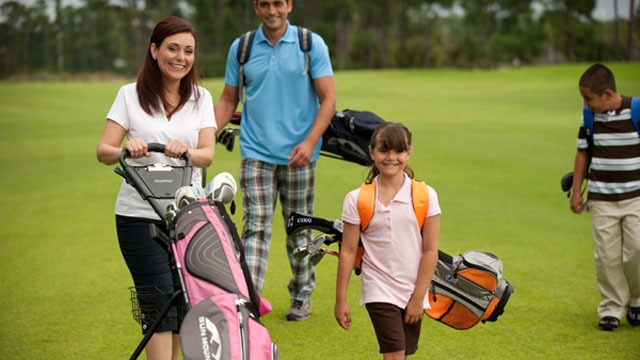 The Family Golf Performance Memberships with KGOLF 360 are for parent's and children looking to learn and play the game of golf together. For your Family membership combine the Adult Memberships and Junior Memberships of your choice and take 20% percent off the total cost. Each lesson for each member of the family will be in a one-on-one setting with our Golf Performance Coach - Patrick Gocklin. In each program we provide every aspect of training based on what each individual student needs to improve.. The following Adult Group Performance Monthly Memberships are for any golfer looking to achieve their goals. Whether you are a beginner golfer or an elite player, we have a program to meet your desire. These programs are for golfers looking to take full advantage of a golf-specific personalized training program in a group setting and achieve their ultimate performance. All instruction and playing lessons are available for groups of 2-4 people. The following Group Junior Golf Monthly Memberships are for any golfer, between the ages of 5 and 18 looking to achieve their goals. Whether you are a beginner golfer or an elite player, we have a program to meet your goals. These programs are for golfers looking to take full advantage of a group golf performance program and achieve their ultimate performance. 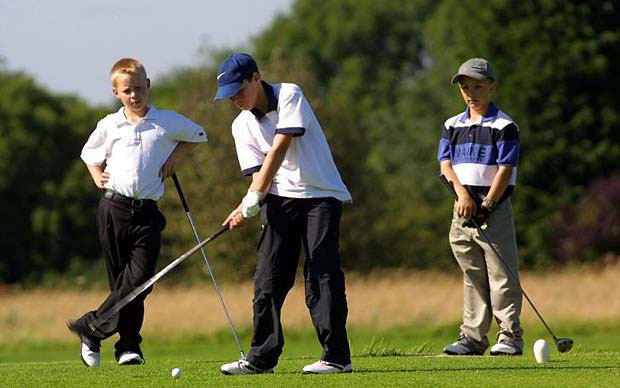 All instruction and playing lessons are available for junior golfers in groups of 2-4.